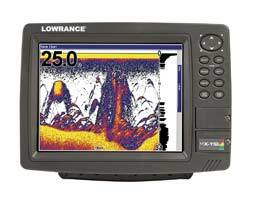 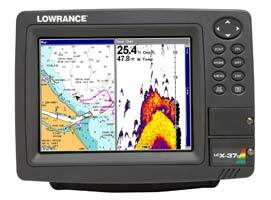 Delivers a 10.4”display, networking and sonar/GPS chartplotter performance features. 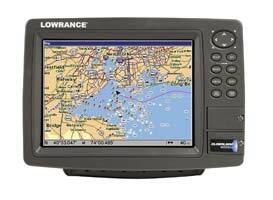 Features newly-expanded built-in background map of the continental U.S. and Hawaii with over 3,000 lakes with depth contours. 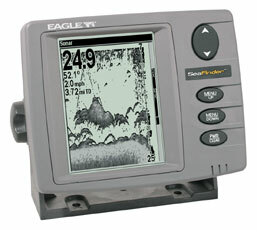 Waterproof memory card slots are compatible with a superb variety of high-detail, plug-&-play electronic chart options loaded on MMC/SD cards. 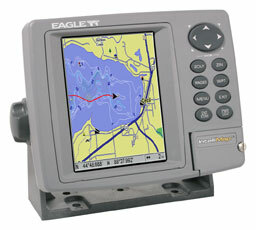 Advanced digital recording/playback of sonar graph and GPS details…plus custom map uploading.